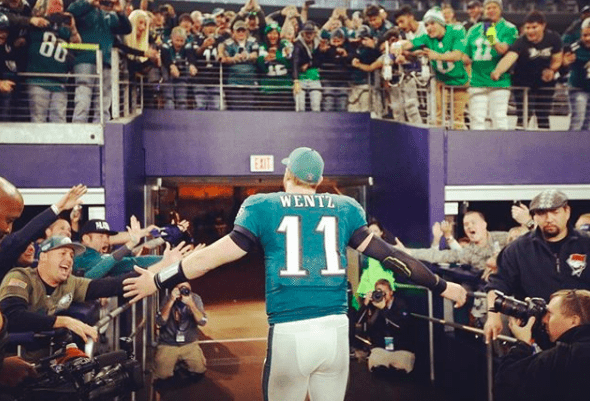 When Doug Pederson and the Philadelphia Eagles take the field for the kickoff of the 2018 NFL season on Thursday night, they’ll do so attempting to defend their title as Super Bowl champions. It’s a big deal in the City of Brotherly Love, where Pederson helped the Birds win a Lombardi Trophy for the first time in franchise history. 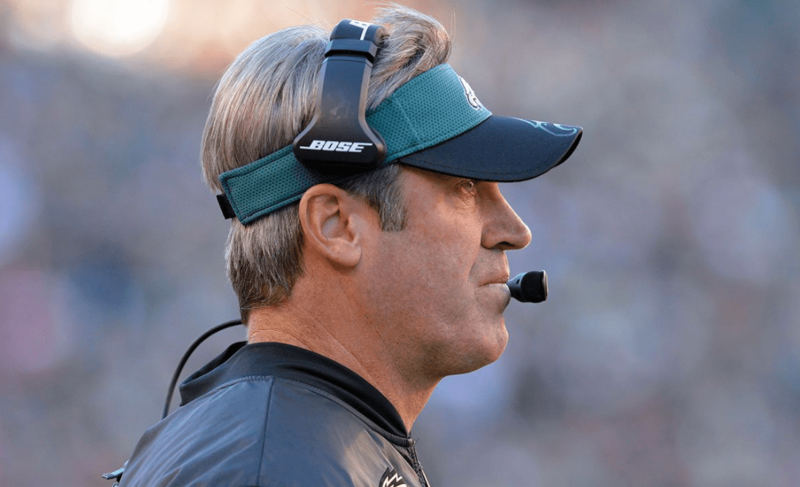 February’s Super Bowl LII victory already has Pederson locked up as Philly’s head coach through 2022, after the former NFL quarterback and Andy Reid understudy landed a new contract in August. And if anyone’s prepared for Thursday’s opener vs. the Atlanta Falcons, a popular Super Bowl pick for this season, it’s probably Pederson, whose 2017 playoff run was predicated on elite scheming. People might not like this, but football is not the most important thing in my life. Football is what I do; it’s my job. But it doesn’t define me even though this world championship has changed how I am perceived. Winning a Super Bowl won’t change me. I’m still me. I still want to be grounded and humble. So if I’m having a bad day, I can refocus my attention on Christ. It makes me a better husband, a better father, and a better coach … My relationship with Christ is what my world revolves around. We are all going to have struggles and disappointments and failures in life, but the one consistent aspect is Christ. Christ is always there. He’ll never leave us or forsake us. He’s the same yesterday, today and tomorrow, so that gives me comfort. It shines a different light on everything when you understand that. 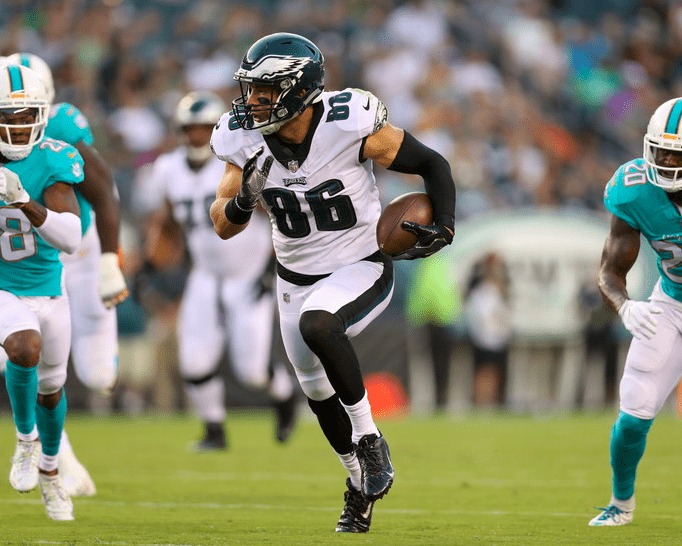 Pederson and the Eagles will kick off vs. Atlanta on Thursday at 8:20 p.m. ET.